Neck pain can be difficult to treat as many different issues can manifest itself with very similar symptoms. Joint restrictions, disc irritation, muscle tears, ligament sprains, nerve irritation and even prolonged periods of stress can all cause pain into the neck. Whilst this can sound scary the good news if that our practitioners are able to treat all of the above symptoms and get you back to your best in no time. Our practitioners will spend the initial appointment discussing your neck pain history as well as gathering information about your activities of daily living. This will allow us to develop a treatment plan that will both fit in with your life and get you back doing the things you love. Your treatment will involve manual therapy techniques such as spinal mobilisation, spinal manipulation and soft tissue massage manipulation along with developing a rehabilitation plan that you can build into your life. 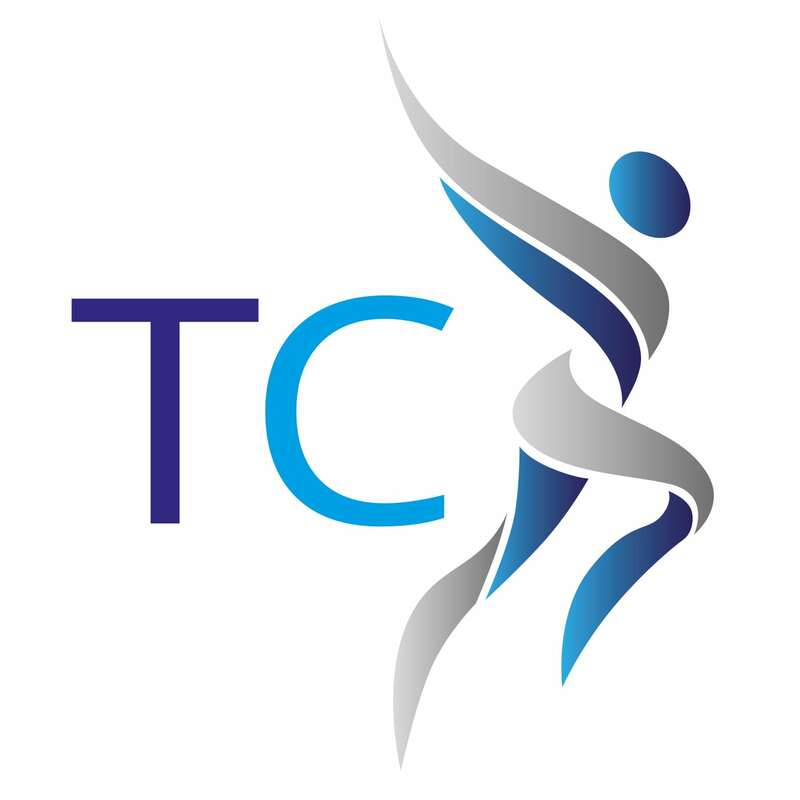 Our aim is to use techniques from all the disciplines such as physiotherapy, osteopathy and chiropractic to deliver a treatment that is effective and also catered to you.